A communicator and explorer of the human condition, I am on a journey that takes many forms explored across these pages. 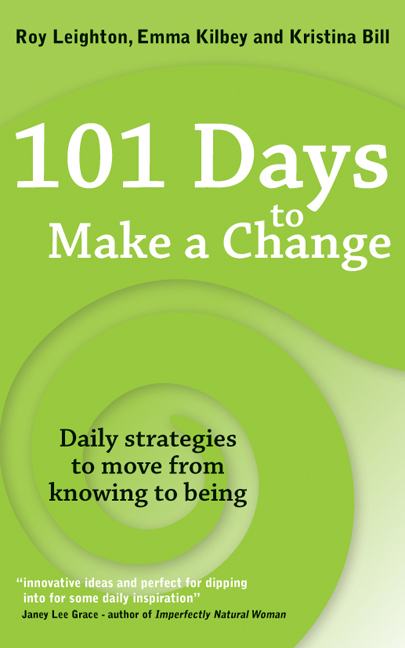 I have co-authored two books with some truly talented and inspirational individuals. Both my books are on the topic of personal growth and wellbeing. Click on the links below to find out more. My artistic work spans music, film and voiceovers. Some of the work on this page is my own artistic expression, some is corporate where my logic and strategic thinking gets a look in too. Some is just plain fun character work through audio books and games. I am currently spinning on another musical work. I believe our life purpose is to discover and use our talents and gifts for the greater good of all. I believe I understand human emotions, and can help others make sense of their experience. With my coaching and facilitation I get huge satisfaction out of unlocking the potential and magic in others. 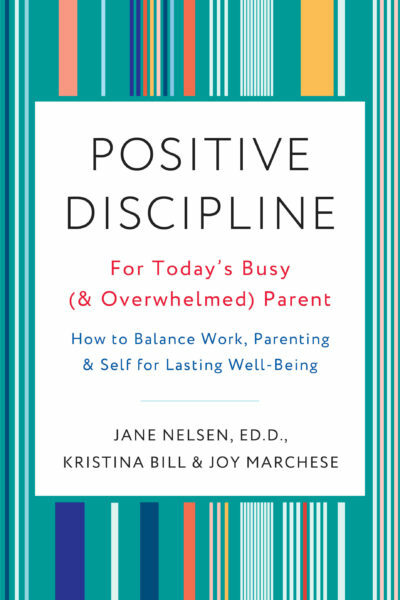 This targeted Positive Discipline guide gives today’s busy parents the tools to parent effectively without sacrificing their well-being or giving up on their personal and professional life goals. This book will give you rigorous tools in order to truly understand what makes you who you are, so you can plan for your best future, both personally and professionally.